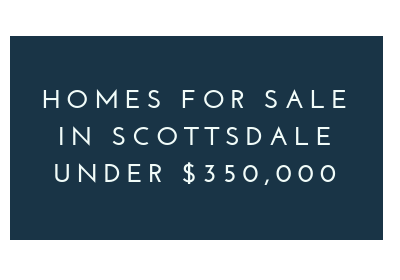 Nestled in the Sonoran Desert, Scottsdale is one of Arizona’s most desirable locales. 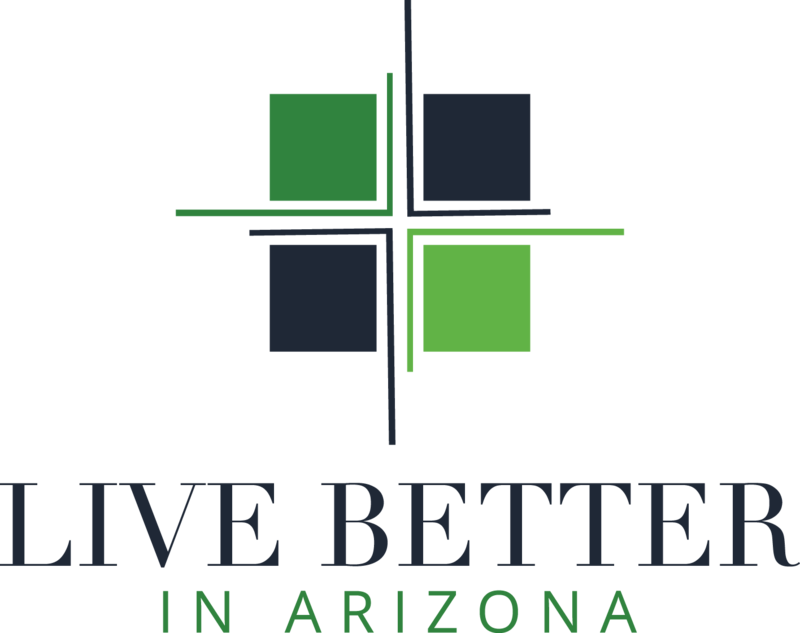 With its temperate climate, stunning scenery and cultural offerings, Scottsdale is consistently recognized as a world-class community in which to live, work and play. Scottsdale is well-known for its incredible lifestyle. Its residents enjoy outdoor pursuits, plus incredible dining, shopping, art and entertainment. Framed by the McDowell Mountains and Pinnacle Peak, North Scottsdale boasts miles of trails for hiking, biking and horseback riding. Its abundant outdoor offerings are balanced by a host of luxury spa and shopping experiences. A variety of residential options dot the landscape, from single-family homes and equestrian properties to amenity-rich golf course neighborhoods. Among its unique features is the McDowell Sonoran Preserve, a large, permanently protected and sustainable desert habitat. The northern area is also home to theTonto National Forest, which encompasses nearly 3 million picturesque acres. The fifth largest forest in the United States, it boasts Saguaro cactus-studded desert landscaping and pine-forested mountains. Offering an authentic desert living experience, the northern part of Scottsdale is set away from the hustle and bustle of the metropolitan area — while providing stunning views of the Greater Phoenix Valley. Scottsdale’s Central Corridor is the city’s most established area. It is home to Frank Lloyd Wright’s Taliesin West, Scottsdale’s only National Historic Landmark. The nearby Scottsdale Airport is a bustling corporate and private jet facility — and the base for popular air tours. Renowned golf courses, lots of shopping and equestrian facilities abound. Bordered by mountains on the north side, Central Scottsdale’s sweeping landscape is also the backdrop for several lake communities. McCormick Ranch, one of the area’s first major developments, offers luxury homes and a pristine golf course. Gainey and Scottsdale Ranch each boast million-dollar golf-course views. The diverse real estate offerings draw everyone from millennials and young families to second-home owners and empty nesters. The Indian Bend Wash Greenbelt provides an 11-mile oasis of parks, paths and recreational facilities. Additionally, nearby Camelback Mountain, Pinnacle Peak and Papago Park offer hiking, biking and running trails complete with breathtaking views. Vibrant Downtown Scottsdale is the heart of the city. Its walkable neighborhoods are infused with award-winning restaurants, specialty shops and museums. The original downtown area, known as Old Town, has preserved the essence of quaint storefronts and a lively art community. Pristine older homes are complemented by newer luxury condo communities, attracting residents of all ages. Retail paradise is found at the Fifth Avenue Shopping District and Scottsdale Fashion Square — both popular destinations for fashionistas. And many of the city's best restaurants can be found in the Downtown/Old Town area. 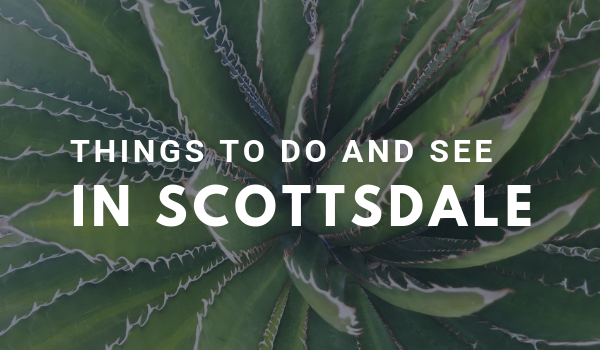 Downtown Scottsdale also provides the ideal setting for a host of farmer’s markets, festivals, block parties, and the famous ArtWalk. After the sun sets, downtown lights up with over 80 wine bars, lounges and dance clubs. Among the area’s treasures is the historic Little Red Schoolhouse — the current home of the Scottsdale Historical Museum, whose permanent exhibits showcase the town’s rich history. Visitors can effortlessly explore the downtown area via the free Scottsdale Trolley, which travels to designated stops every 15 minutes. 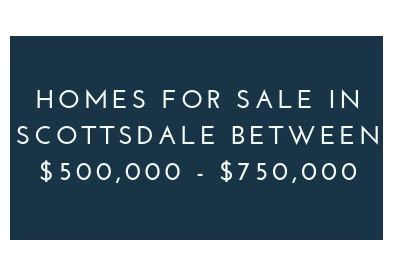 You can find just about any home style in Scottsdale. 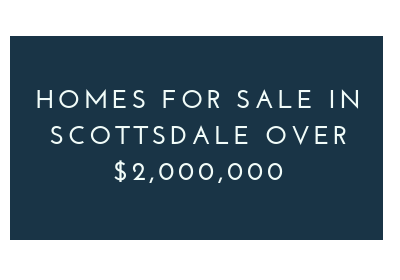 Whether you are looking for a custom desert estate on the golf course or a condo in bustling Old Town, Scottsdale has plenty to offer. Downtown Scottsdale and Old Town Scottsdale were the first areas of development, so many of the homes in that area are older ranch-style homes with smaller square footage. Many of these charming homes have been beautifully remodeled and tend to sell quickly. In the past decade or so, we have also seen the rise of sleek and elegant luxury condo communities in this area. This is especially appealing for folks who want to be in the center of the action, but do not want the ongoing maintenance of a yard or pool. Central Scottsdale was the next area of development, so here you will find a mix of older ranch homes as well as many newer builds. Here, you will find established golf communities, stand-alone homes, condo communities as well as horse properties. North Scottsdale is the most recently developed part of Scottsdale. Here you will find everything from homes built in the 1980's through today. There are fewer condo communities in this area and more master planned communities featuring single-family and patio homes. Many of these communities feature golf courses and other wonderful amenities. There are also many areas with stand-alone homes and horse properties. 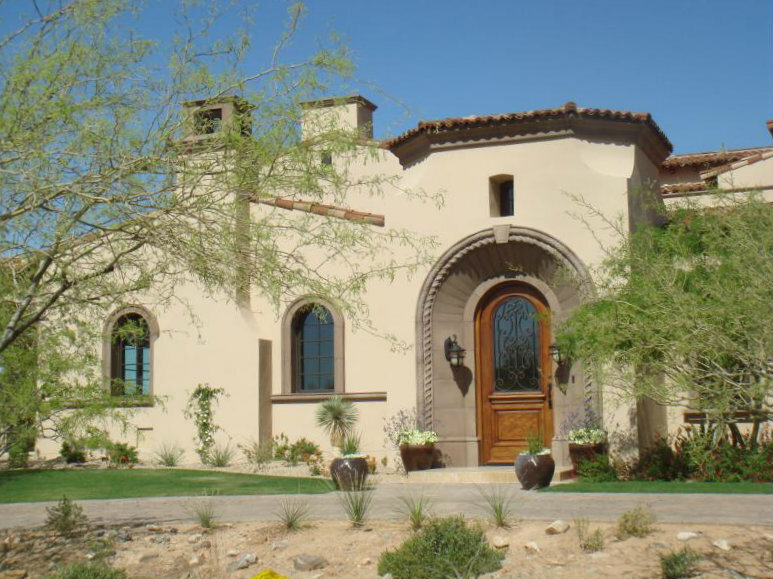 Thinking of moving to Scottsdale or buying a vacation home?  Click the image to the right to download a comprehensive 70+ page guide about all things Scottsdale.